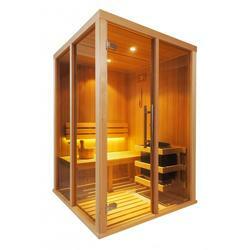 Want personalised Sauna Fittings recommendations, direct from manufacturers? 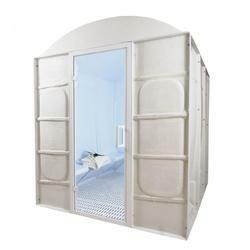 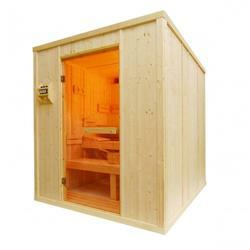 You can see a full list of manufacturers of Sauna Fittings here. 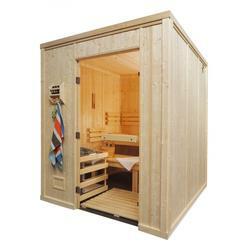 You can refine your search further by various types of Sauna Fittings, such as; Sauna Accessories, Sauna Cabins and Steam Room. 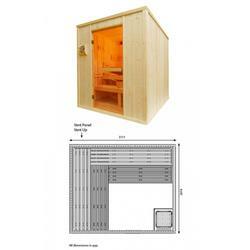 Important criteria to consider when specifying Sauna Fittings include; Height, Width and Width. 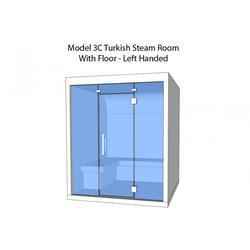 Did you know that the Height for products within the Sauna Fittings category, can range from 570 mm to 2400 mm and the average is 2020 mm? 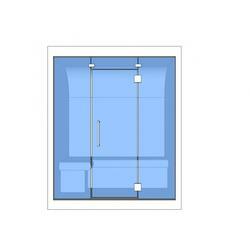 Did you know that the Width for products within the Sauna Fittings category, can range from 280 mm to 3700 mm and the average is 1848 mm?